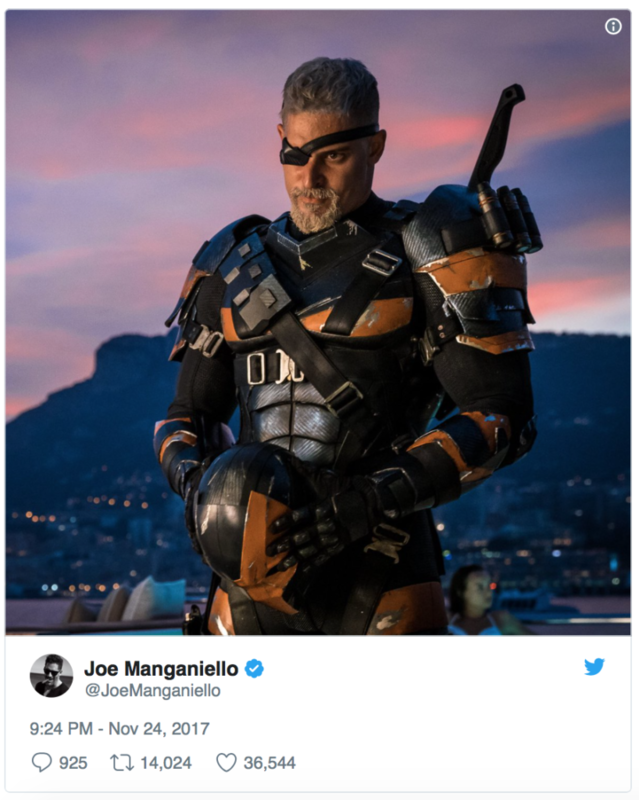 Thanks to Twitter we’ve now seen the first official look of Joe Manganiello as DC Comic’s most deadly mercenary, Deathstroke! We’ve seen some short test footage and pictures of the costume – but this is the first full-on picture of the actor playing Deathstroke, Slade Wilson. ICYMI – Deathstroke will have his own solo movie (directed by ‘The Raid’ director Gareth Evans). And this sweetens the already great news – you’ll remember that Manganiello was originally revealed to be the villain in Ben Affleck’s stand-alone Batman movie! 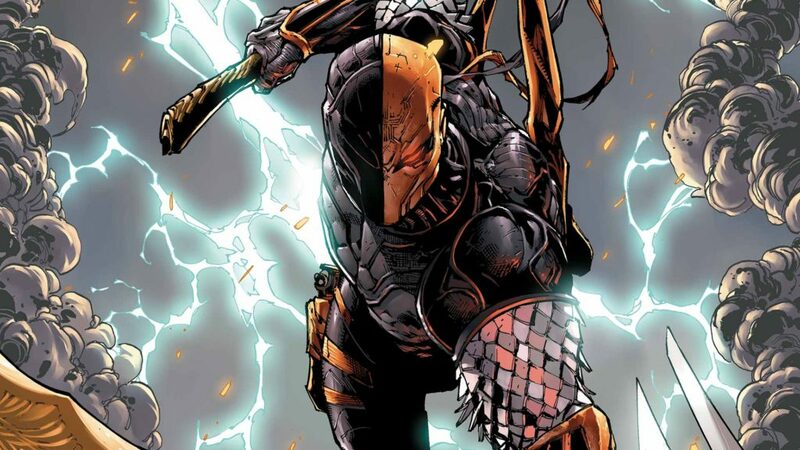 No release date set for Deathstroke – is he DC’s best assassin?